As Melbourne heads into the depths of winter, Melbournians head into the middle of AFL season, with eight beginning to take shape office banter is rife with chit chat from the weekends games and who is in the mix to play that coveted game at the end of September. Book a taxi and see your team train with the help of our useful guide and locations the Melbourne AFL training grounds. The oldest team in the competition, the inventor of the game and also the team with the longest Premiership drought train in Cremone on a piece of land which was originally used to graze horses known as Goschs Paddock. When the Demons aren’t training, the parkland remains open to the public, so head there early, enjoy the beautiful scenery then get a close look at the D’s form. The Essendon Football club originally trained and played their home games at Windy Hill, they now train out near the Tullamarine Melbourne Airport at the True Value Solar Centre, where they have new state of the art facilities with two practice grounds copying the exact dimensions of the MCG and Etihad Stadium – although all these facilities have not transferred to on-field success. 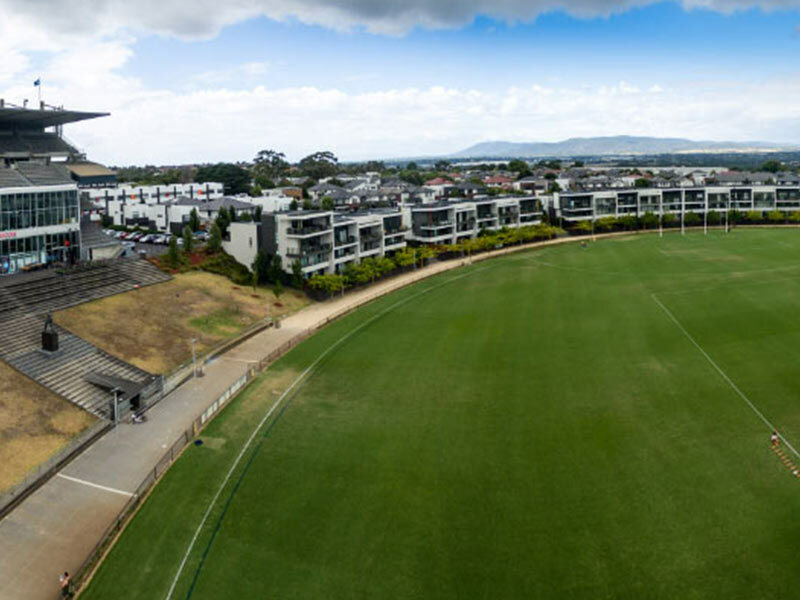 The Western Bulldogs have their training ground and spiritual home at the Ted Whitten Oval in the heart of Footscray. The Whitten Oval was the Bulldogs home ground in it’s day with a capacity of over 25,000. 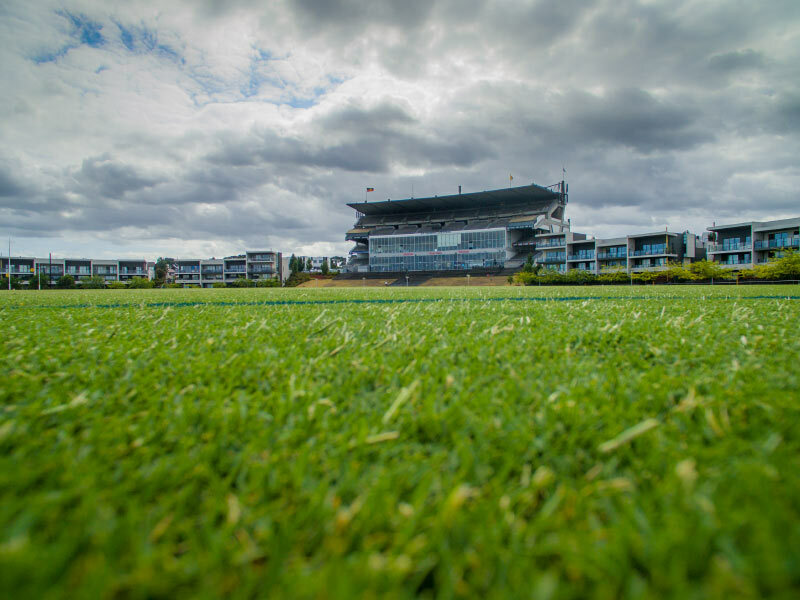 In 2011 the grounds had a complete revamp to provide the dogs the facilities needed to compete in the new AFL era with new stands, change rooms and new administration. Richmond are the reigning Premiers of the competition and train at the Punt Road Oval which is located a stones throw away from the MCG. Just get dropped off on Hoddle st, and head there during the week for training, or before the match at the MCG. One of the biggest club’s in the competition, Collingwood train at the Westpac Centre which is located across the road from Rod Laver Arena, the home of the Australian Tennis Open. Collingwood have one of the biggest supporter bases in Melbourne and currently have over 50 thousand members. The Kangaroos, formerly known as the North Melbourne Kangaroos, have their traditional training base at Arden St in North Melbourne. The Kangaroos in white and blue are one of the smaller Melbourne AFL clubs but do have very fierce and loyal supporters. The Carlton Football Club, known as The Blues, along with Collingwood and Essendon is one of the largest clubs in Melbourne. Their training ground is located a short taxi ride from Melbourne’s CBD at Princess Park in Carlton. Watch the Blues train and join hundreds of locals and trourists stroll around the beautiful parkland surrounding the training grounds. 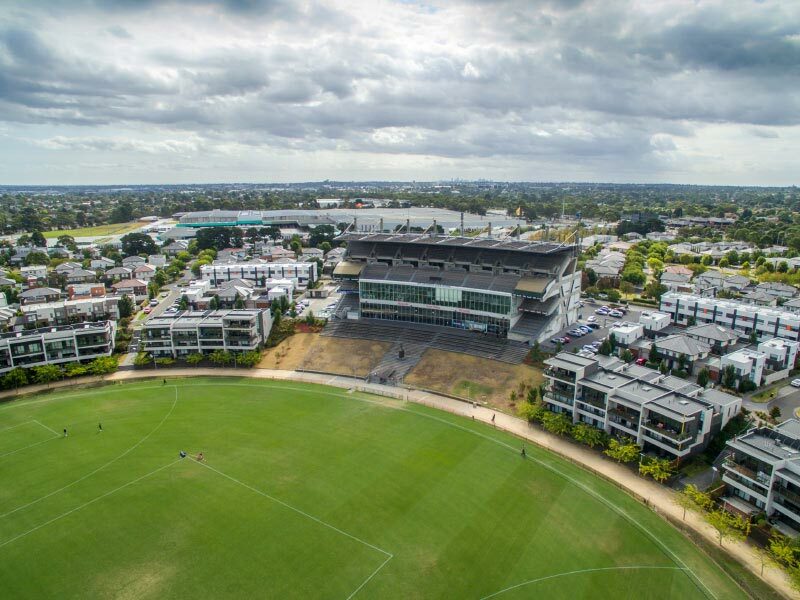 Hawthorn have been one of the most successful teams over the last few decades, their traditional base was at Glenferrie Oval in Hawthorn, however, they now train at a state of the art facility located in Waverly, which is just East of Melbourne’s CBD. St. Kilda have just moved their training ground to Seaford at a new facility called the Linen House Centre. Equipped with a purpose built swimming pool, and state of the art sports science equipment, including an altitude room allowing the team to train in altitudes over 3500 meters. Far from a stones throw a way, book a Silvertop taxi to Linen House and ride there in style. You can travel to any or all of these Melbourne football favourites by booking a taxi online, via the Silver Top smartphone app or by calling 13 5000!